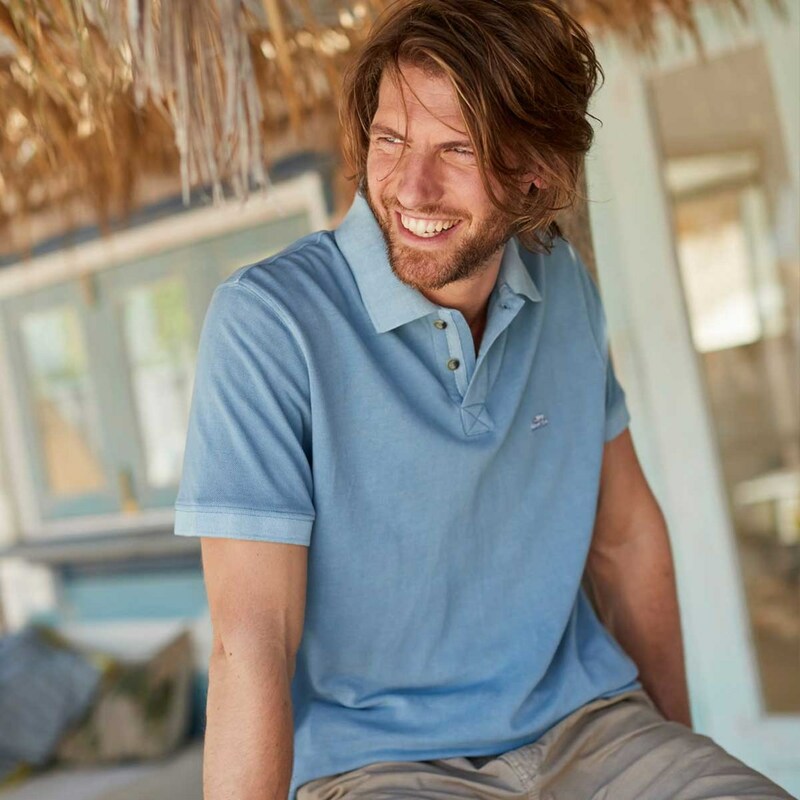 Available in a variety of colours the Edwin polo shirt will quickly become a firm favourite, with an authentic look and feel, why not match with your favourite chinos or shorts when temperatures rise. Our Polo shirts now follow typical high-street sizing, please double check our size info tab before ordering. Have bought lots of Weird Fish products in last few years and been happy. Recent purchases have left me disappointed. 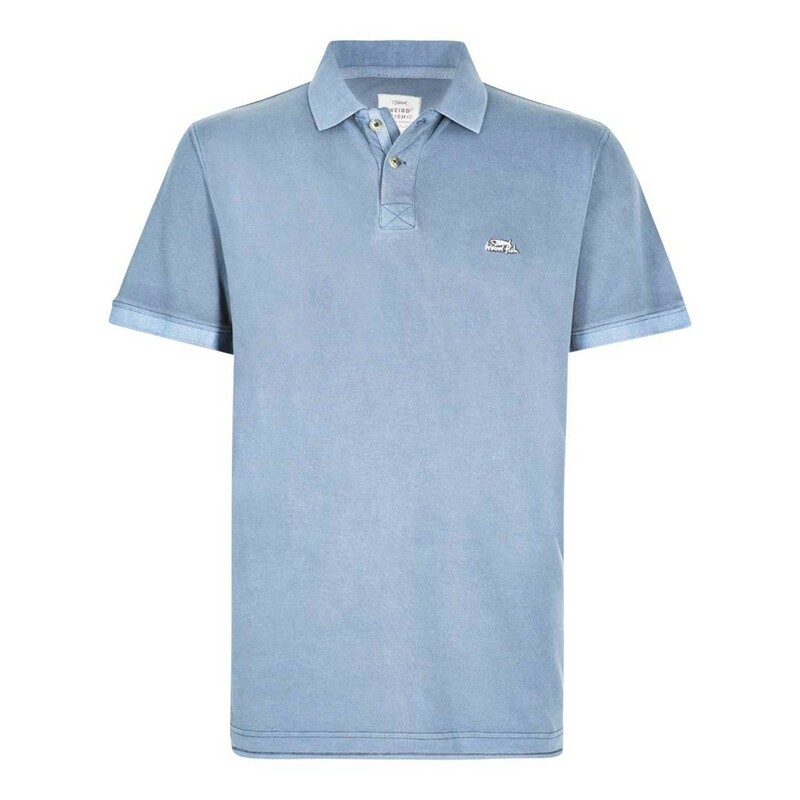 This shirt in particular - nice colour and fit as previous ones have been but after just one wash a hole appeared in front where stitching is below buttons. I repaired it but perhaps should have returned it. A couple of washes later a hole has appeared in the back near the label stitching. These are actual holes in the material. Another different style shirt purchased on same order was returned - horrible fit and uncomfortable. Another bought a few months ago which I still have - looks like something cheap of the local market. Quality appears to have gone rapidly south in recent months. Won't be rushing back. Good fit, true to size.